Adhikar is a 2004 Indian Bengali family film released on 2004. 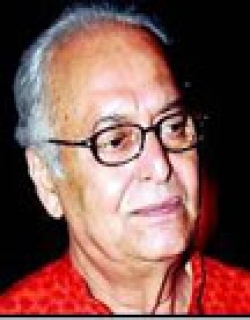 The film is directed by Khokon Chakraborty, produced by Amit Saha. 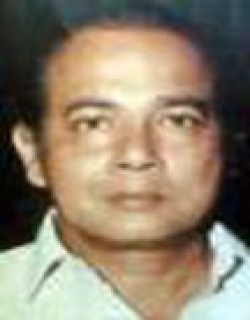 Suryakanta Roy was a businessman with a happy family. His manager Proloy was a bad man who always wanted to grab his property. 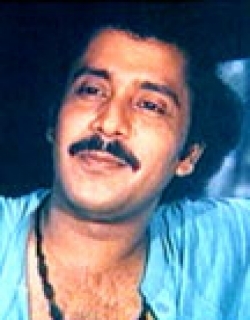 He made Nisha his personal secretary who eventually trapped Suryakanta and forced him into an affair with her. Thus Suryakanta left his wife and son. Later Proloy killed the girl and put the blame on Suryakanta and put him behind bars for 14 years. Suryakanta's wife Shavitri brought her son Shubho up with great difficulty. Shubho then married a girl who forced Shavitri to leave the household. Meanwhile a boy named Deep came close to Shavitri and started calling her "ma". Hearing her storyDeep decided to take revenge on Proloy. Meanwhile Shavitri's son started suffering from a kidney problem and needed a donor. Shavitri gave one kidney to her son but she succuumbed. Thus everyone realised her sacrifice. This page provides latest and updated information about Adhikar (2004) movie which released on 2004. 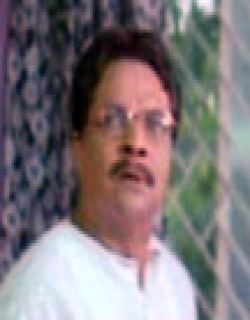 Adhikar (2004) is directed by , produced by , starring .We have also provided 0 trailers and videos, 0 photos, 0 user reviews, and 0 critic reviews.You can review, like, dislike this movie and also can add to favorites. You can also find information on showtimes, CDs, DVDs, online rental, online free watching.